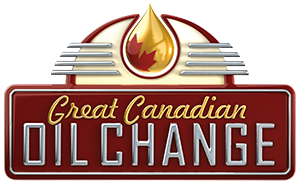 Great Canadian Oil Change is a convenient Drive Through Oil Change facility in Victoria that offers 10 Minute Oil Changes on most vehicles, with No Appointment Needed, and we are New Car Warranty Approved. We pride ourselves on fast friendly quality service while you relax in your vehicle enjoying complimentary coffee, bottled water, and newspapers. Additional services are available as per manufacturers’ recommended service intervals. 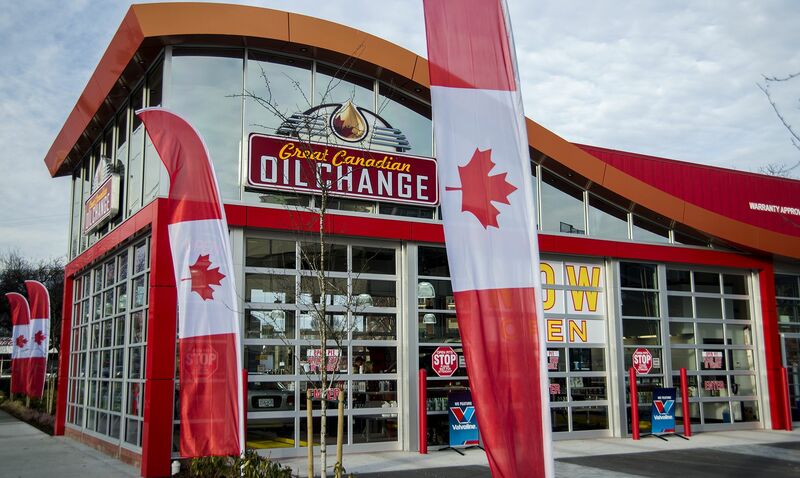 This Victoria Street Great Canadian Oil Change is locally owned and operated to ensure that the highest standards of workmanship and service are consistently met and maintained. 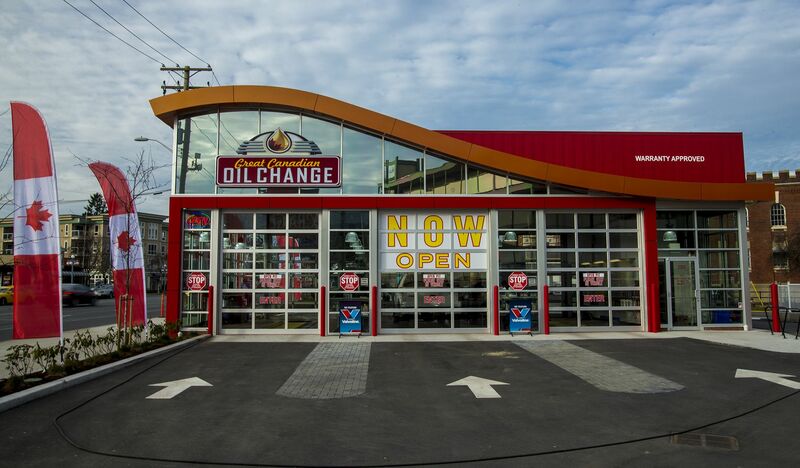 Our easily accessible facility is conveniently located on Douglas Street (Trans-Canada Highway) Downtown Victoria. Phenomenal service! Possibly the best customer service I have ever recieved from anywhere. As soon as I drove in (no wait) the told me how much it would be, with no attempts to uncharge me like most places do. I was also immediately offered iced tea, water, or coffee. Expecting a cup of powder-mix iced tea, I got a can of Nestea straight from a fridge! Got an oil change, tire pressure fill up, fluids, etc. And was out in less than 10 minutes with a free air freshener and pen to boot! GCOC, I think you just got a customer for life. The service was honestly amazing. I wish I knew the guys’ name that helped me! 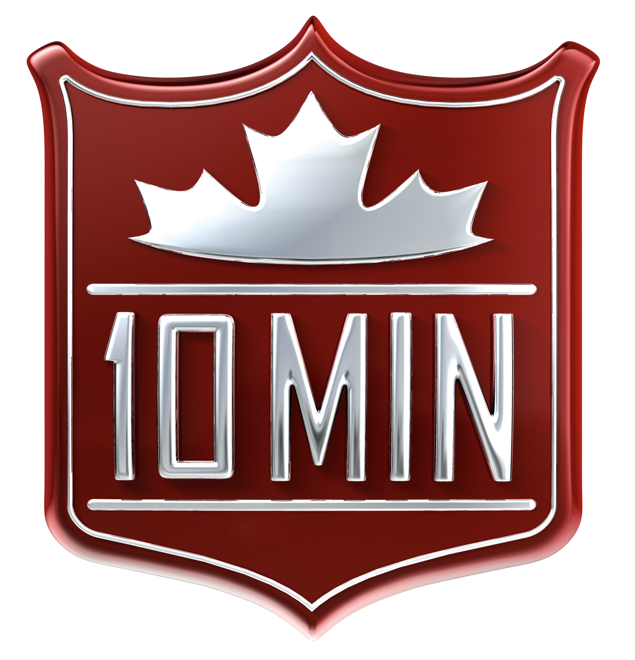 It was super quick and a really easy experience. As a young woman, it’s usually a stressful experience dealing with these types of places. So I was pleasantly surprised at how easy and relaxed it was. Didn’t feel pressured or taken advantage of or talked down to which was great! Highly recommend this place! Single women, rejoice! Felt safe alone, not spoken down to, and not taken advantage of. Clean friendly staff and atmosphere. Will definitely go back. I needed to get a quick and cheap service before leaving town and this was exactly the place i was looking for. I drove up to one of the bays and within 3 minutes they had already began to work on my car while i sat inside. I was all done in 15 minutes. They were genuine, honest and seemed very reliable. I would go back again for sure. They are very friendly, but what I appreciate most is how transparent and communicative they are. I went for an oil change and they told me about my fuel filter and transmission fluid needing to be changed. They took me below to look at the bottom of my vehicle and showed me, so I wasn’t just taking their word for it, I could see it myself. They said it’s not a big deal if I don’t change it right away and they didn’t push me at all, but I did it because it was clear to see that what they suggested did need to be done.